Santrauka: Ted Allbeury was a lieutenant-colonel in the Intelligence Corps during World War II, and later a successful executive in the fields of marketing, advertising and radio. 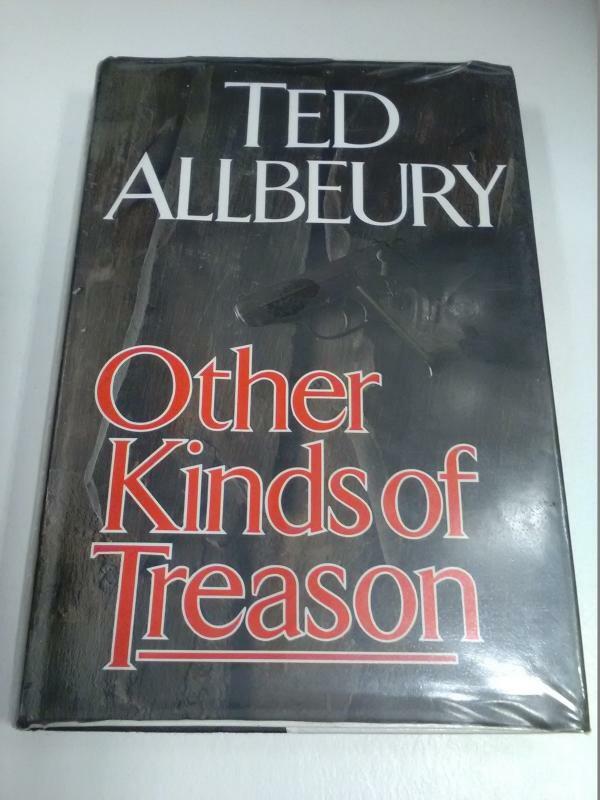 He began his writing career in the early 1970s and became well known for his espionage novels, but also published one highly-praised general novel, THE CHOICE, and a short story collection, OTHER KINDS OF TREASON. His novels have been published in twenty-three languages, including Russian. He died on 4th December 2005.